Even on a weekday morning, the well-worn track at Bear Creek Park in Surrey, B.C., is packed with joggers weaving between groups of people that are out for a stroll. Even on a weekday morning, the well-worn track at Bear Creek Park is packed with joggers weaving between groups of people out for a stroll. Jessie Dosanjh with Universal Athletics Track and Field Club isn't paying much attention to what's happening on the oval. He's looking at the aging bleachers and the announcing booth that looks even older. 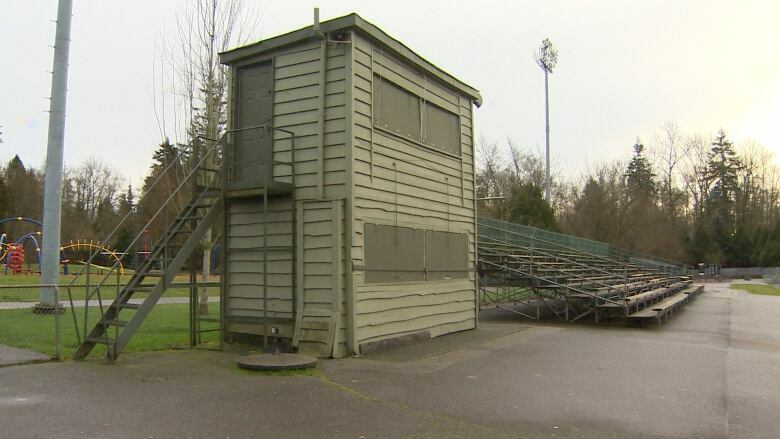 "I think they built it in 1980 and since then they haven't repaired it," he said. "We need more space for more spectators who watch events." 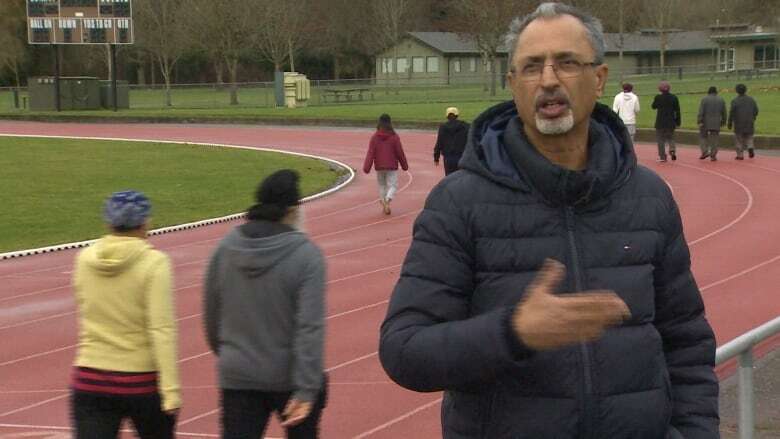 For years, Dosanjh and others have lobbied for a new track and field stadium at the park that can host international sporting events and serve as a training facility for Surrey's athletes. "Kamloops created a facility and look at how many Olympians they produce," he said. "We can do that here, too." It looks like Dosanjh's vision is about to come true. A new stadium at Bear Creek Park is one of the major capital projects that the city's new mayor doesn't plan to postpone in attempt to get spending under control. 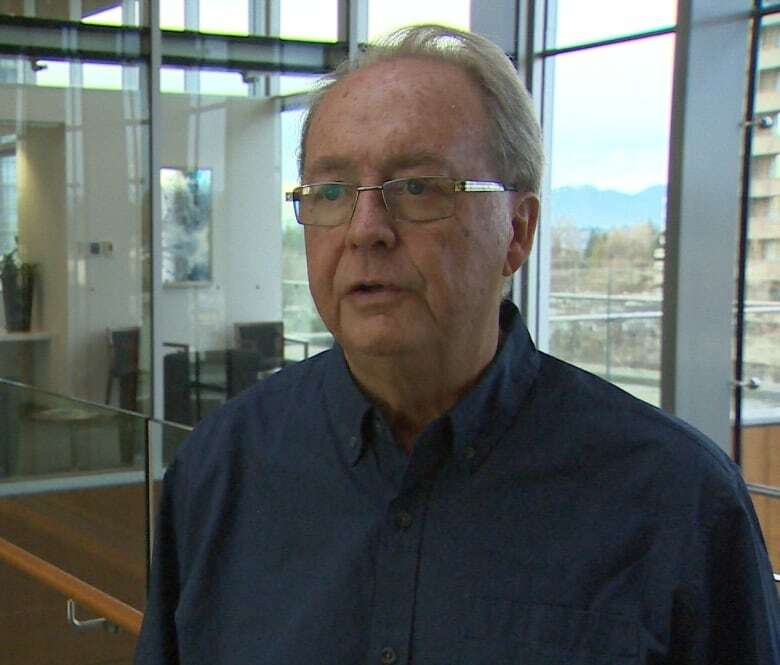 Doug McCallum is delaying more than $135 million worth of investments, including a new arena in Cloverdale and community centre in Grandview Heights. Design work for the stadium, however, was not cut from the budget. "In this quadrant of Surrey, which is the northwest, we've absorbed most of the population over the last ten or, 20 years, he said. "We talked to people here during the election campaign and they told us there weren't enough sports fields." Dosanjh says they can't break ground soon enough. He says it's a hazard for his athletes to train on a track that so many seniors use for walking. "It's a safety issue, big time," he said. "If someone comes out of a [starting] block and someone walks in front of them, there could be a serious injury." McCallum expects construction will start in two years. "It will be a world-class, internationally sanctioned facility," he said. "There will be seating for about 2,200 people." Kamloops launched the Tournament Capital Program in 2001 and the city now promotes itself as Canada's Tournament Capital. McCallum says the city's investment in facilities and promotion has been an economic driver for Kamloops and he'd like to do something similar in Surrey. "My grandkids play soccer and field hockey," he said. "Our whole family goes up and stays in hotels, motels and helps out the restaurants."